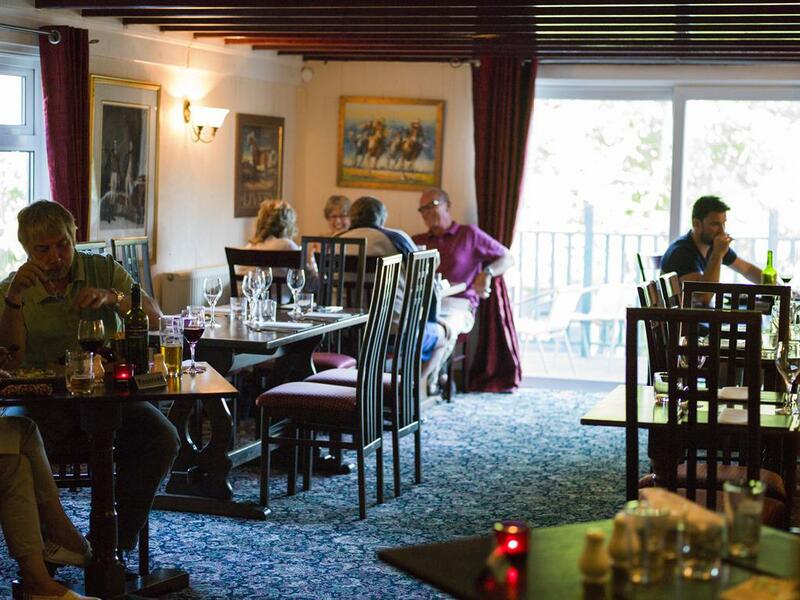 The RaceHorse INN Restaurant and Bar situated on the edge of Bodmin Moor in the heart of Cornwall just a few minutes from the A30 and midway between Launceston and Liskeard, close to the environs of the Tamar valley. 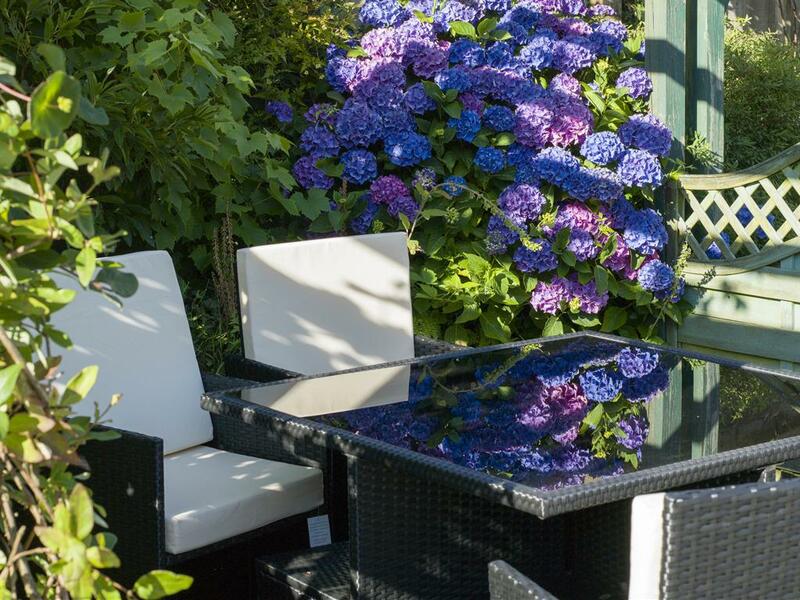 Centrally positioned, for access to both the North and South coasts of Cornwall as well as Tavistock and Plymouth. We enjoy being in an unspoilt part of Cornwall, a haven for wild life and a real treat for walkers who want to trudge the Lynher valley, Excalibur’s Dozmary Pool and the Poldark route to Minions just 40 minutes away on foot. Park in our large secure car park and enjoy the hills and valleys surrounding us- a hidden and untrodden Cornish countryside. 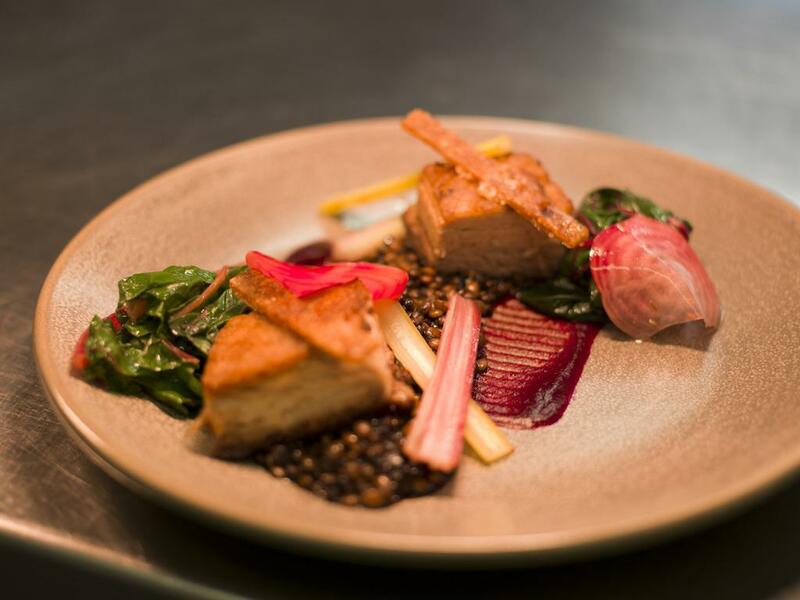 A fine food experience with a warm welcome is found at The Racehorse Restaurant and Bar. 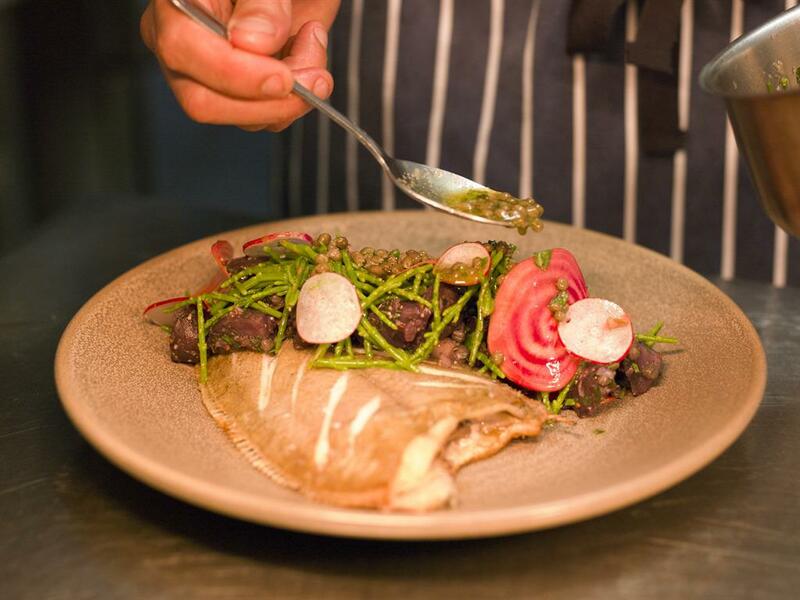 Our menu changes seasonally but everything is locally sourced and prepared using fresh food. 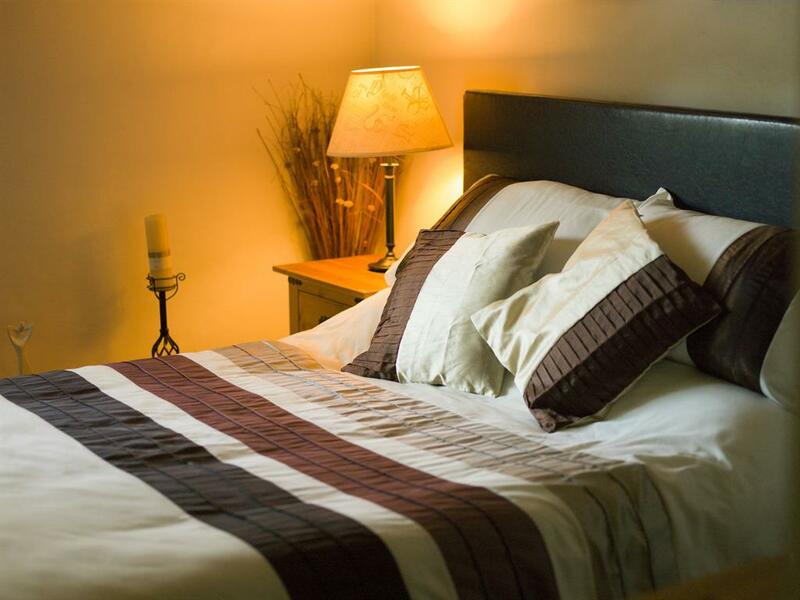 Ask about our wine, dine and sleep deal as we have 3 en-suite rooms. Wheelchair and pushchair friendly in our "Eatery Bar" area and we are happy to welcome dogs and families. Children’s’ menu choices available. Private Dining Room for larger parties. 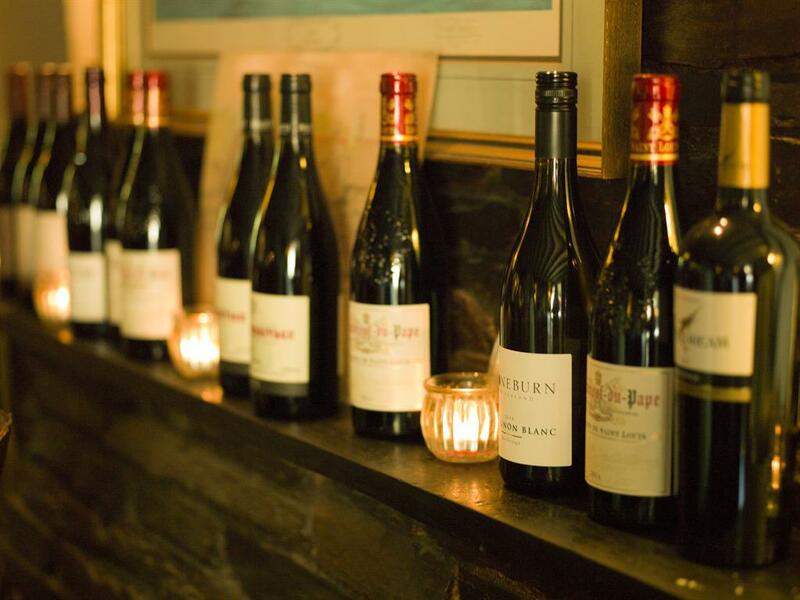 Themed food nights and wine tastings attract the inquisitive foodie trying our taster menus and matching wines. Look for the next one by going to the Forthcoming Events on our website. 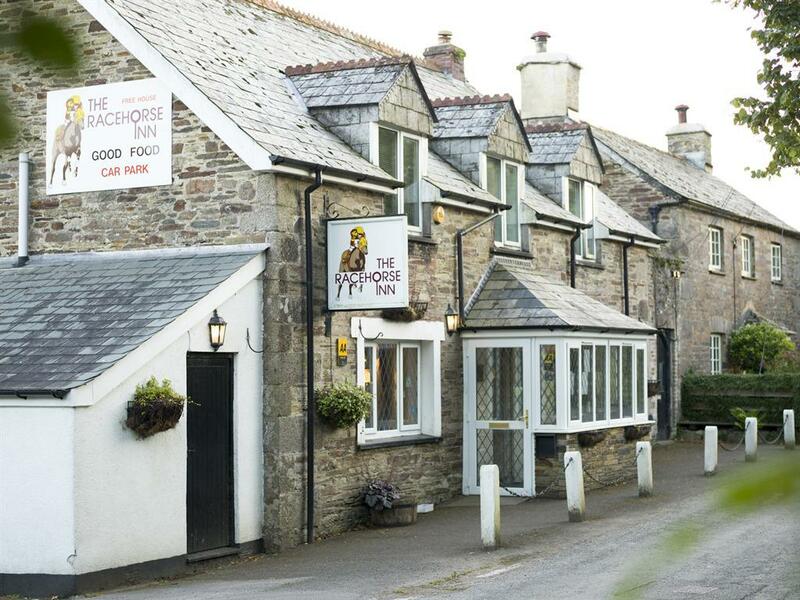 We have disabled access to the pub and restaurant areas.